How does Someone get Exonerated? 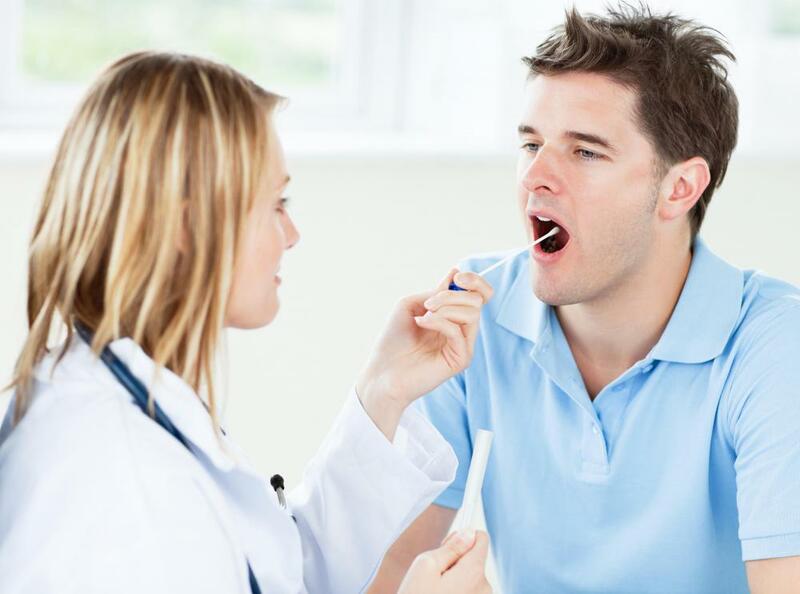 Saliva tests may be used to gather DNA evidence for a trial. 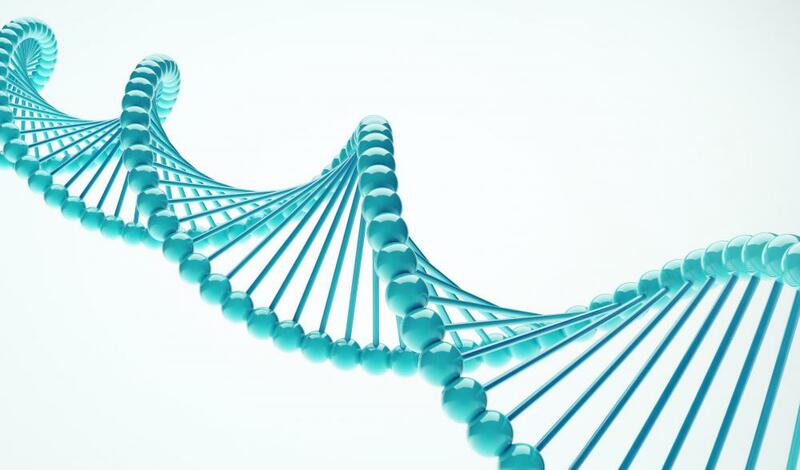 DNA has been used exonerate individuals who were found guilty in the past. Exoneration may be able to free an inmate from prison. 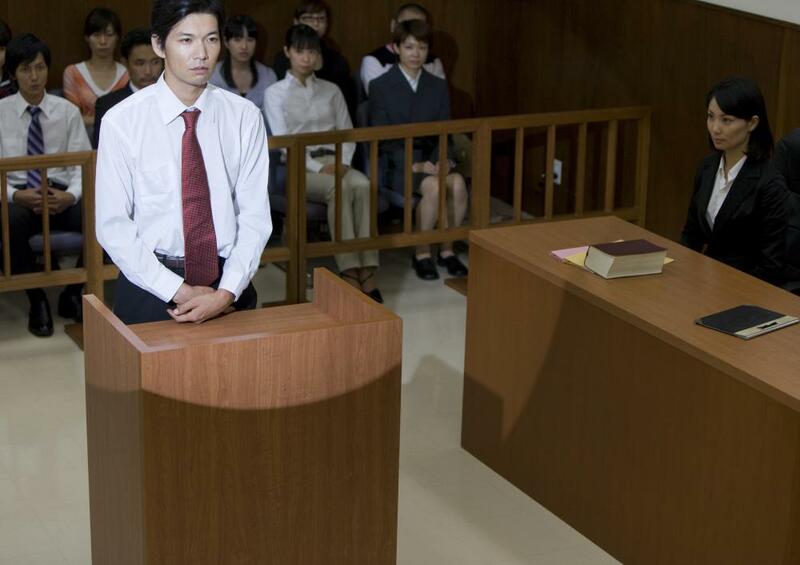 Someone may be exonerated if a witness claims they were manipulated or forced to lie on the stand. 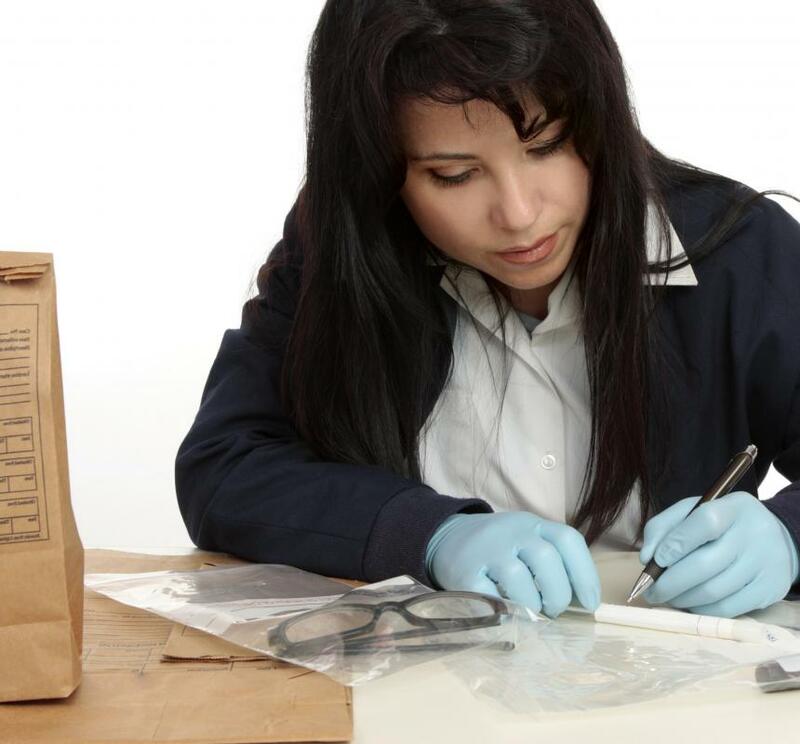 Items found at a crime scene may be reexamined in the process of proving a previously-convicted person's innocence. 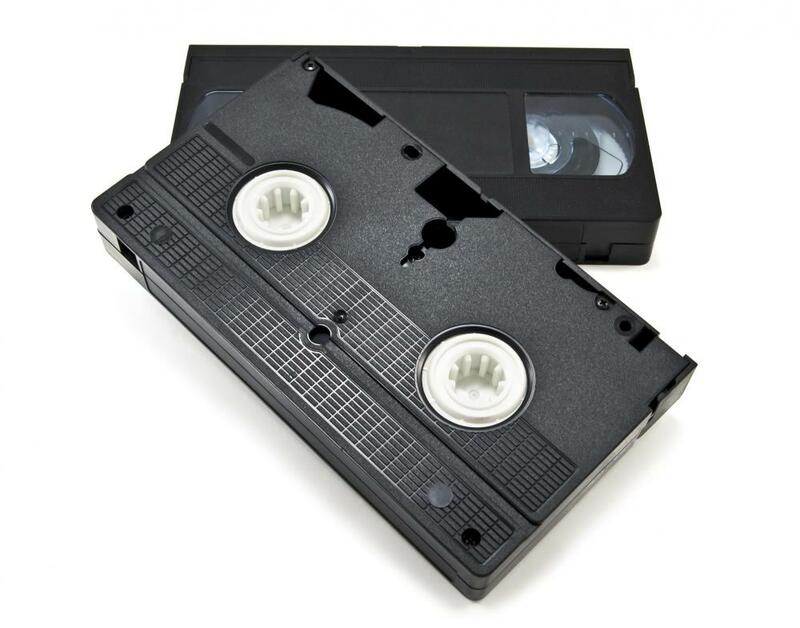 An exoneration may occur if new video footage is discovered which proves a person's innocence. A convicted person can be exonerated if new evidence comes forward to demonstrate innocence. 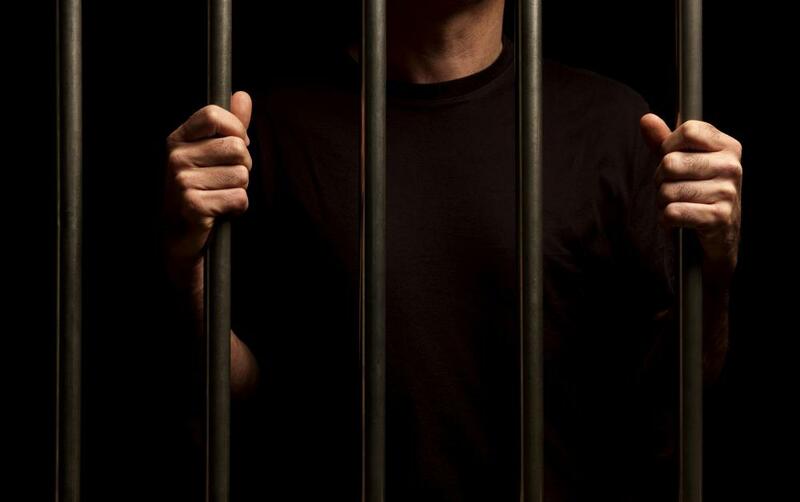 Exoneration may free an inmate from prison, eliminate the death penalty, or lift probation and other limitations on a convicted prisoner who has been released after serving all or part of a sentence. The exoneration process is long and in some cases occurs posthumously; historians have even spearheaded cases for exoneration involving events that occurred centuries before, as seen in the case of some posthumous exonerations of victims of the Salem witch trials. The first step involves finding new evidence to present in a case arguing why a person should be exonerated. This process can include the provision of supporting material to explain why the evidence was not made available during the original trial. A common tool is DNA evidence, which has been a key player in the exonerations of a number of death row prisoners in the United States. The evidence can categorically show that the prisoner was not involved in the crime, relying on techniques that may not have been available at the original trial. Prisoners can be exonerated through the emergence of new witness testimony or recanted testimony. A witness may claim that she was manipulated or forced to lie on the stand in a case, or attorneys can show how a witness was led into testimony that was not accurate. For example, a lineup might have been flawed because the accused was the only person matching the rough description of the perpetrator, leading the victim to mistakenly identify him in an eagerness to identify someone in the lineup. Organizations and individuals can campaign for a prisoner to be exonerated. Production of evidence requires moving through careful steps to preserve the integrity of the evidence, as pardons cannot be issued on the basis of disputed evidence. If there are concerns about the fabrication or manipulation of evidence, an official can turn down a request for exoneration. In the case of historic exonerations, a legislature may be involved in the passage of a measure posthumously excusing people of blame in a case. In the case of posthumous exonerations, the resolution is usually designed to address concerns of family and members of the community. Families may experience shame and unhappiness because of the wrongful conviction of one of their members, and could be able to access compensation if they can get their family members exonerated. Exoneration of a person already out of prison can also be important, as people with a criminal past usually have trouble finding work and may experience discrimination in their communities. What Are the Different Death Penalty Crimes? What is the Penalty for Unpaid Bail Bonds?